Online conversations about local restaurant’s are increasing, and your business depends on strong search results and positive word of mouth to help drive foot traffic into the stores. Our solution is simple: it shows you what all these customers are saying and helps you improve their visibility in local search. 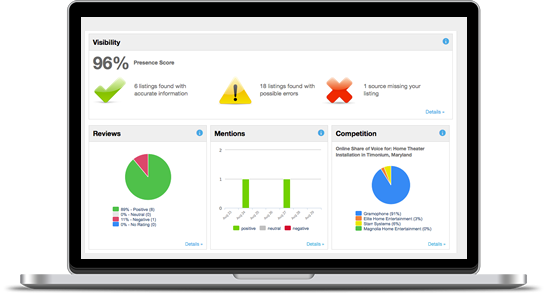 The Visibility score shows you the accuracy of your data in restaurant listings across online directories, review sites, and social networks. Inconsistent listings can lead to poor placement in search engine results. 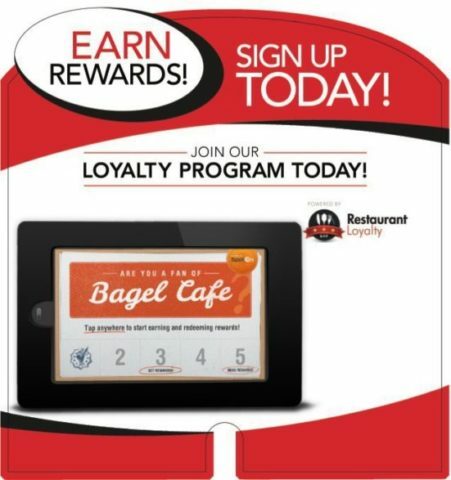 Reputation monitoring automatically retrieves ratings and reviews from top sites, such as UrbanSpoon.com, OpenTable.com, Yelp, Citysearch, and dozens of others. 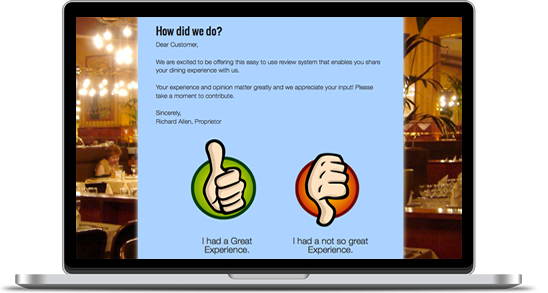 Customer reviews and online word of mouth heavily impact restaurant’s bottom lines. 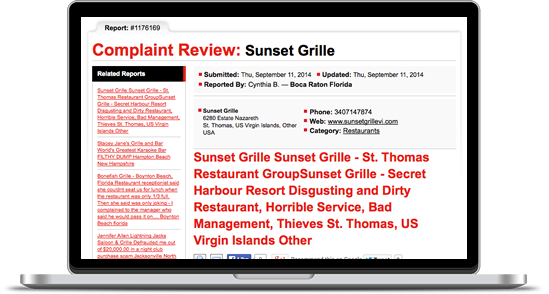 Besides reviews, reputation monitoring finds mentions from news sites, blogs, and social networks so that restaurants can get the full picture of what people are saying. Each mention is scored from positive to negative, so it’s easy to see which comments need to be addressed. 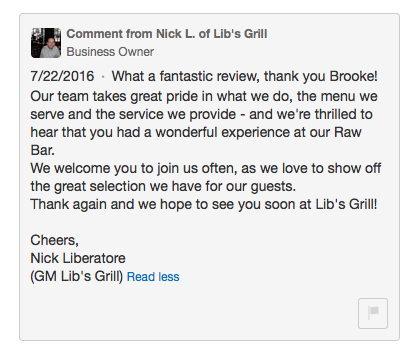 Sometimes employees don’t represent a restaurant as professionally as they should. 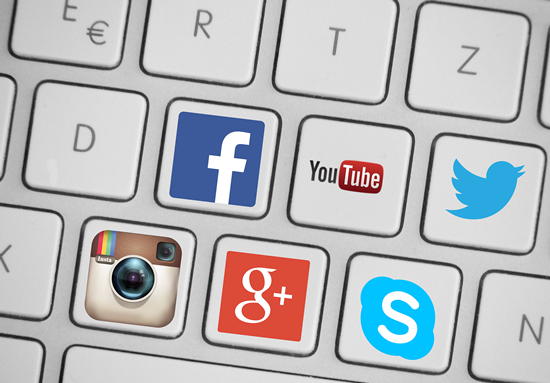 With reputation monitoring, managers can monitor employees’ social media accounts and catch libelous remarks. Share of Voice graphs reveal how frequently a business is mentioned compared with its competitors in online searches. The ability to track competitors’ deals and social activity comes in handy for seeing how active they are and which promotions are most effective. 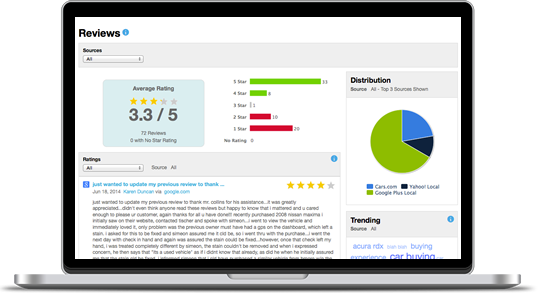 The review trend cloud will show trending items, such as keywords used in reviews and mentions. Use this data to discover if staff is being mentioned in reviews in a positive or negative light. Alerts are sent when new information is found. 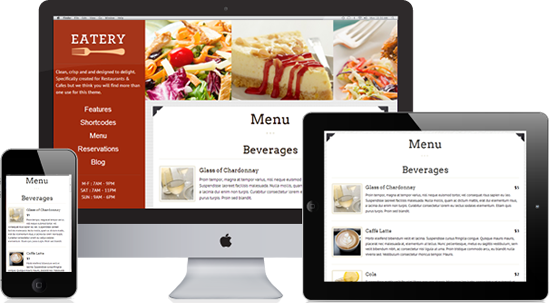 These alerts are configurable, allowing the restaurant owner to select which types of content and events will trigger an alert. Executive reports roll up activity for all aspects of online presence and reputation monitoring. This report is emailed once a week.